Bad experience with cameras replacement last year. After paying for replacement, installation was not done properly. 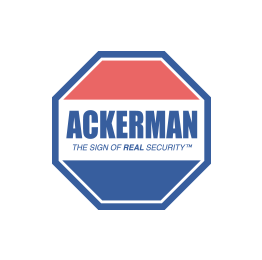 The Ackerman technician just left the job saying he could not correct problem and... Bad experience with cameras replacement last year. After paying for replacement, installation was not done properly. The Ackerman technician just left the job saying he could not correct problem and left me with a system for which I had paid in full in addition to extra cost to correct problems with initial installation. After much frustration with the Ackerman representative, Had to get another company to redo the work. Much extra expense, delay and frustration.